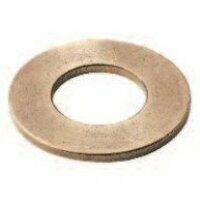 View our range Oilite washers here. It Provides self-lubricating thrust surfaces especially in applications where assembly does not lend itself to the use of a flanged bearing. Buy here for great prices.